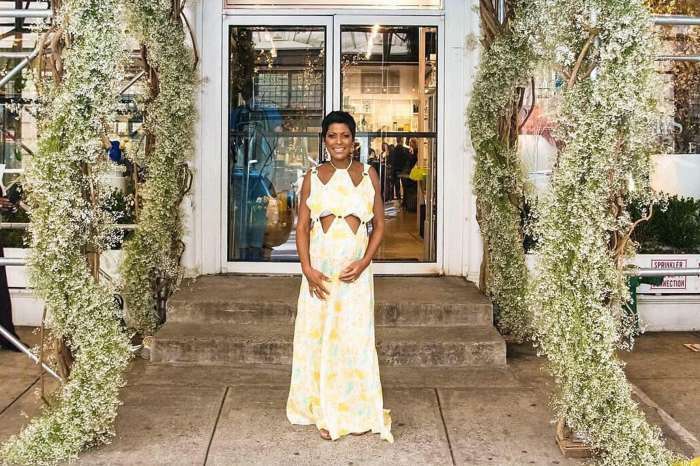 Tamron Hall is bumping along beautifully as she and her husband, Steven Greener, get ready to welcome their first child together in the spring, and she is being showered with praise from new mom Gabrielle Union. 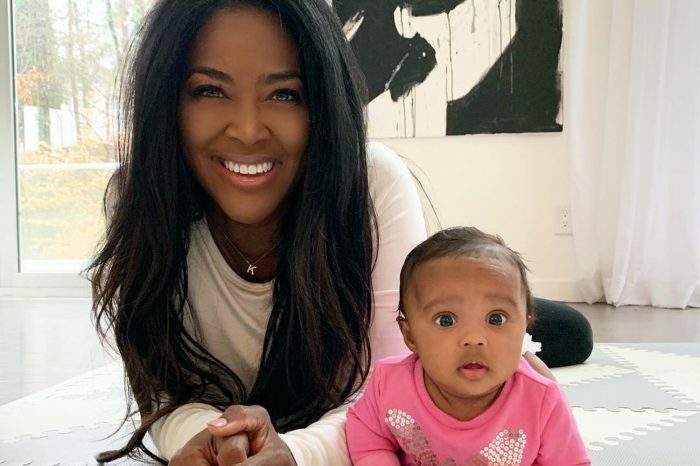 The former host of the Today Show has shared a few gorgeous photos showing how she is slaying her first pregnancy like a superwoman. Gabrielle more or less played Tamron in the hit series, Being Mary Jane, and she penned a sweet note to say welcome to the motherhood club. This week's #WCW is the dynamic and gorgeous @tamronhall. She was one of the inspirations for Being Mary Jane and has championed me, my work and our shared journey to motherhood. Her new daytime talk show (which she executive produced and stars in) is both moving and fun, hitting all things topical that shape our world. Her outstanding work across the board has garnered her Emmy nominations, an Edward R. Murrow Award for her report on domestic abuse, and an ADAPT Leadership Award… just to name a few. I know she will be an incredible mother, and can't wait to continue watching this beautiful journey she is on. Let us lift her up in the light of goodness and hold here there. Those two women are enjoying this new adventure. Do happy for you about your marriage and baby. I miss seeing you on the today show but who needs that drama.